Paul has been teaching music since 2010. His students enjoy playing in talent shows for their schools, for friends and family during holidays, and for their own enjoyment. 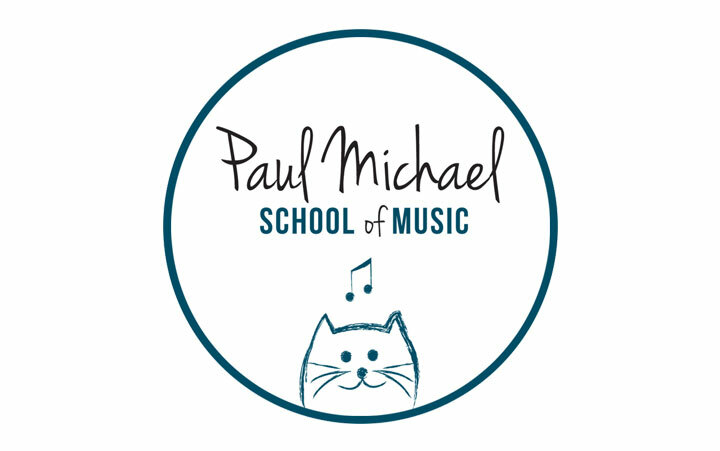 Paul’s students have gone on to earn scholarships at schools including Berklee College of Music and University of the Arts, earn high distinction in local competitions including the Nelly Berman Young Classical Virtuoso Competition, and to play the principal role of Lawrence (the keyboardist) in the Broadway Musical School of Rock. Paul is especially proud that he continues to teach numerous students from his first year, many of whom are now taller than him. Paul Caracciolo studied with the renown Mary DeTurck in Cherry Hill, NJ from age 5 to 18 before attending Illinois Wesleyan University with a performance scholarship. At Illinois Wesleyan he studied with Dr. Kent Cook, a Fulbright Scholar and Chair of the Illinois Wesleyan Piano Department. Paul enjoyed an abundance of opportunities at Illinois Wesleyan, including performing with the orchestra and in smaller ensembles, debuting new compositions, accompanying a wide variety of talented musicians and performing in master classes. He particularly enjoyed studying music theory, orchestration and composition. Following Illinois Wesleyan, Paul attended James Madison University with a performance scholarship where he studied with Dr. Lori Piitz. Paul continued his interest in composition, while delving into Harpsichord, playing continuo for a Bach Aria group. Around this time Paul developed an affinity for the music of Franz Liszt, a composer Paul loves to play the music of to this day. The most recent school concerts have concluded with performances of the famous Hungarian Rhapsody No. 2, La Campanella, Feux Follets and La Leggierezza to name a few. During graduate school Paul attended Brevard’s Summer Music Festival in Asheville where he studied with Juilliard alumnas Reiko Uchida. Paul gained valuable experience teaching for two private schools before starting his own studio, where he crafted his teaching philosophy; which consists of two major ideas. The first of which is that students are motivated to practice and learn when they are studying music that interests them. The second is that every child has a unique learning profile, and it is paramount that a teacher speaks their student’s learning language for the student to be successful. Paul strives for all of his students to become independent musicians able to read without the help of a teacher, equipped with facility to tackle any music that inspires them, and able develop their own cogent interpretation of works to make them their own. Paul draws upon his diverse background to engage students throughout their musical journey. This ranges from composing fun songs with his students, learning how to play current music (which Paul customizes for each student), and creating full orchestrations either with orchestral instruments, rock band instruments or various electronic compositions. The core tenet of Paul’s philosophy is to grow a love of music in every student, so they can enjoy the gift of music throughout their lives.